Shawn Mambo's with the Mouse! 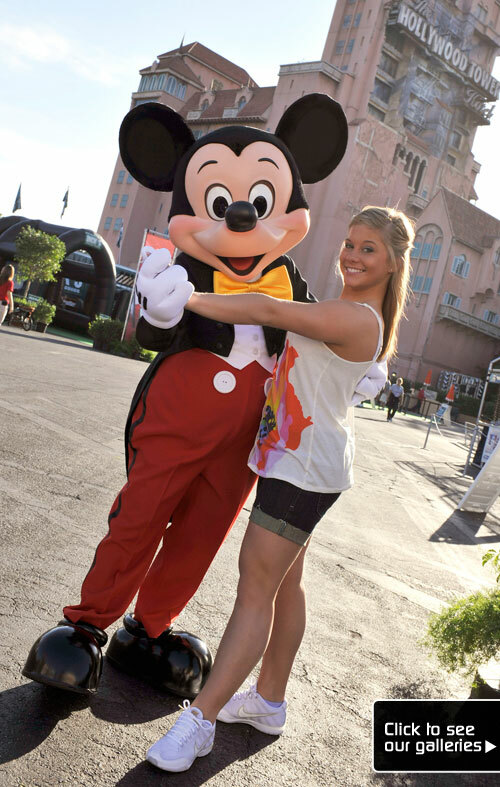 Gold medal gymnast and "Dancing with the Stars" competitor Shawn Johnson posed for a pic with Mickey Mouse at Disney's Hollywood Studios theme park at the Walt Disney World resort on Friday. This weekend, Shawn will be at the park for "ESPN: The Weekend."